Silver beaded picture frame by Gisela Graham. 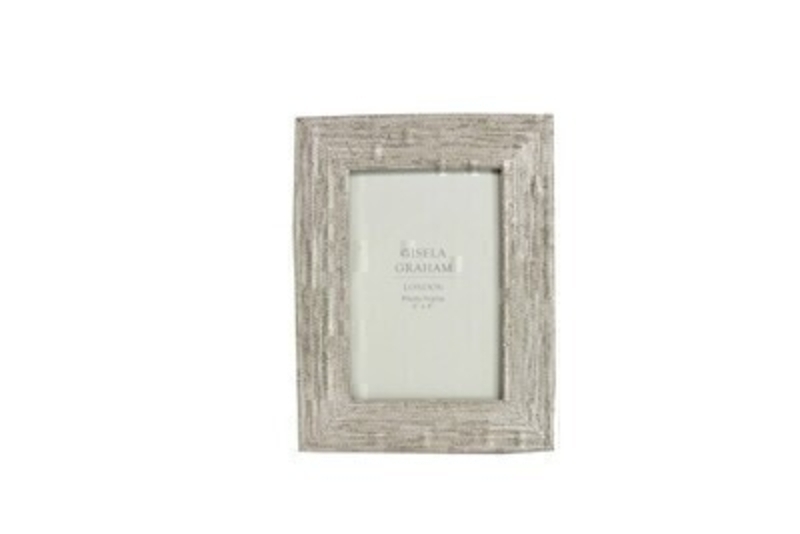 This 6x4 sized photo frame is a lovely shabby chic decorative item for any home. Shabby Chic gifts for home - birthday - thinking of you or just because.